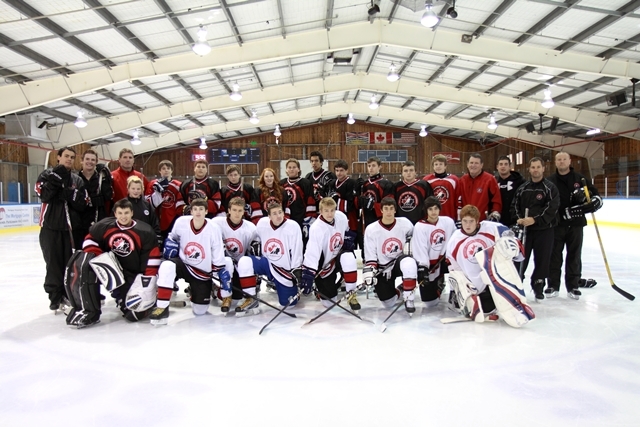 Welcome to the EMCS Hockey Canada Skills Academy. 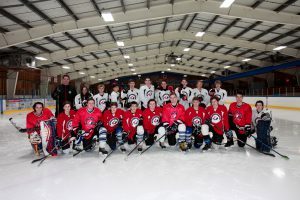 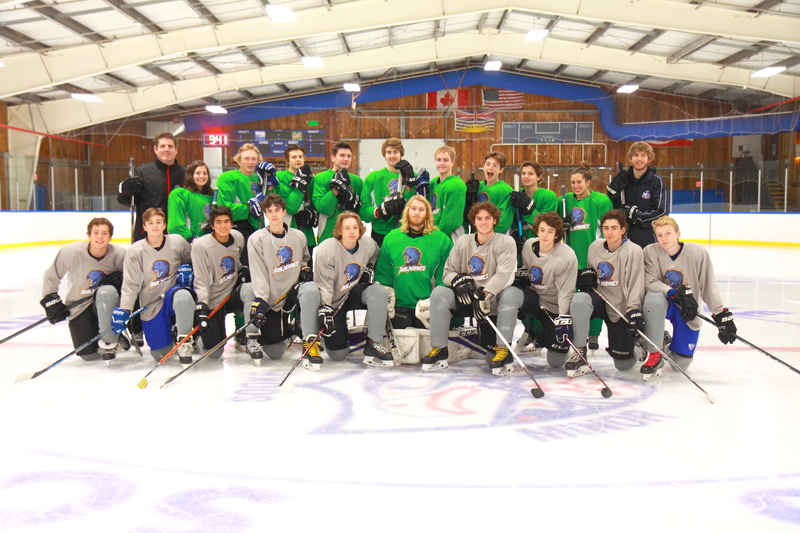 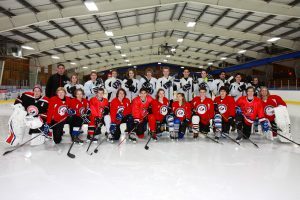 The aim of our academy is to enhance individual skill development through added ice time with quality instruction in a fun, safe, enjoyable, and challenging learning environment. 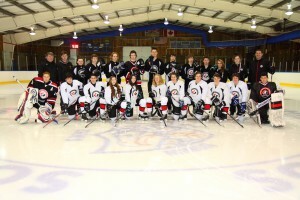 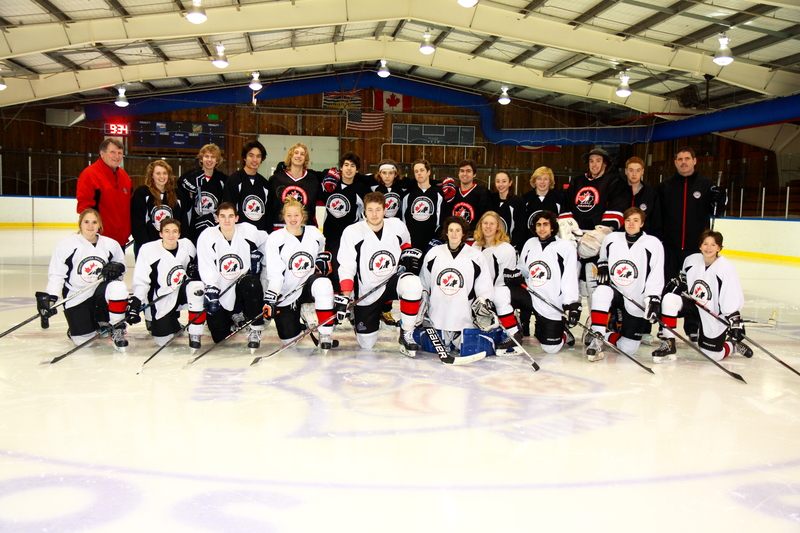 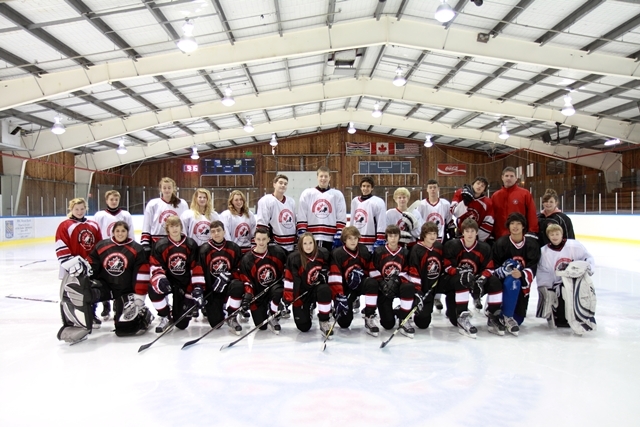 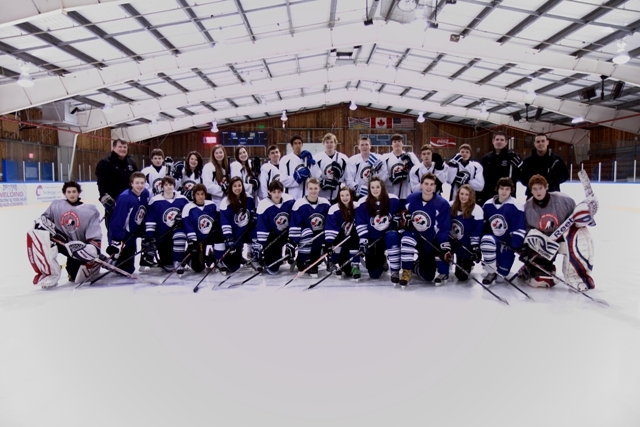 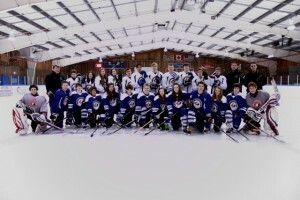 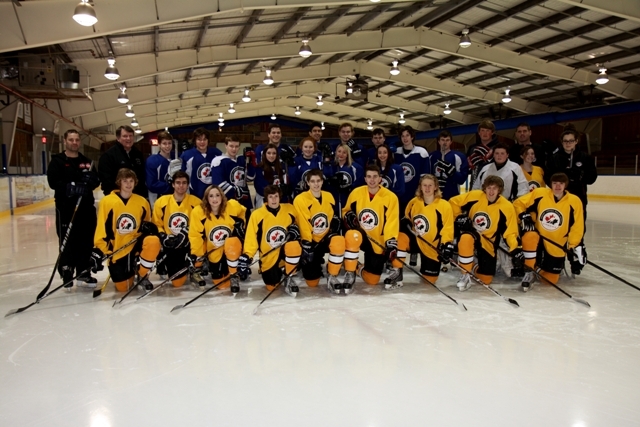 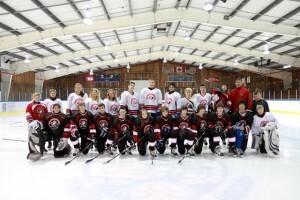 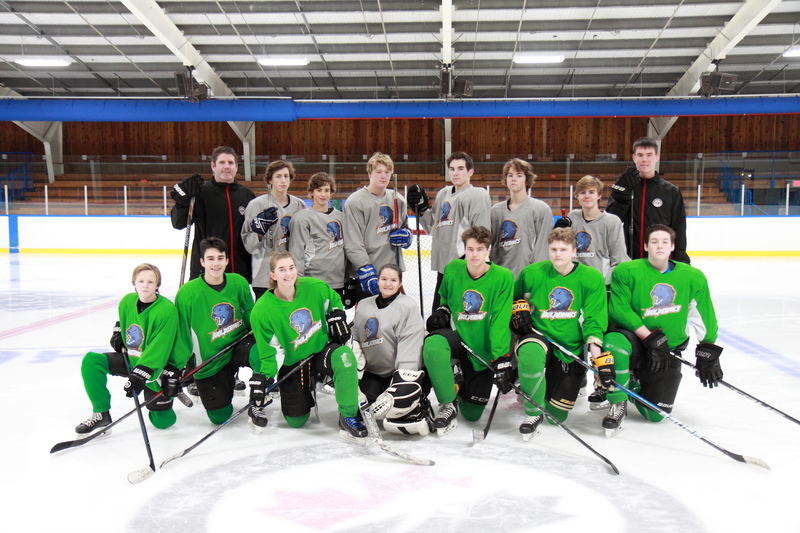 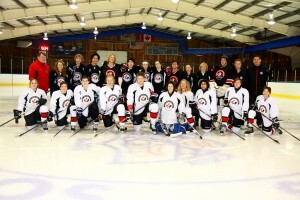 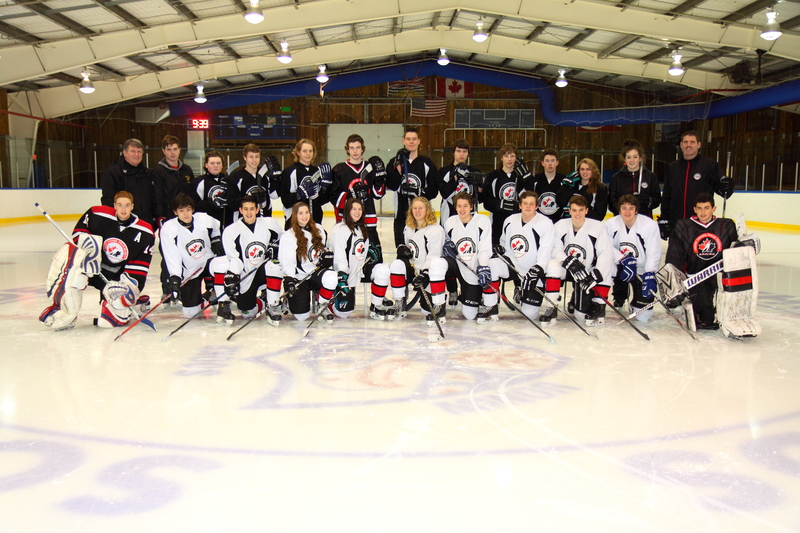 We are a proud partner of Hockey Canada and a licensed skills academy. 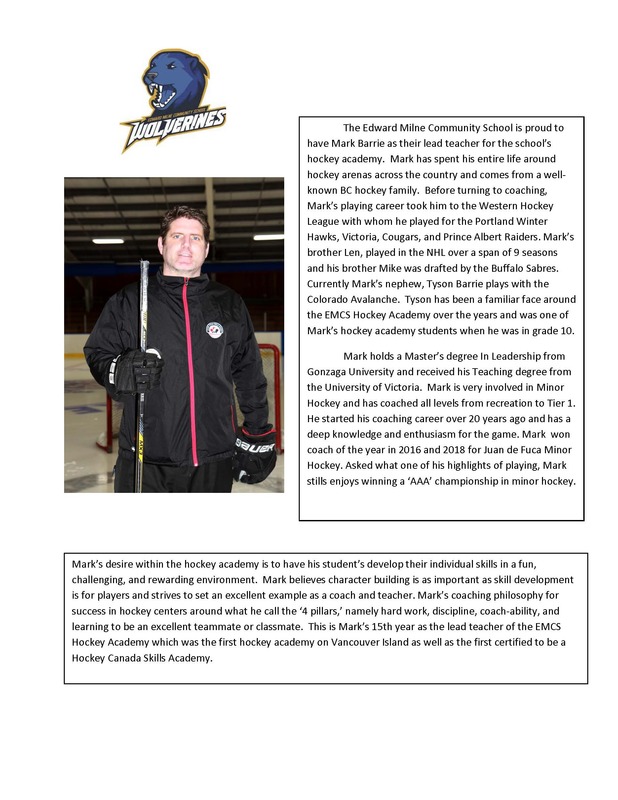 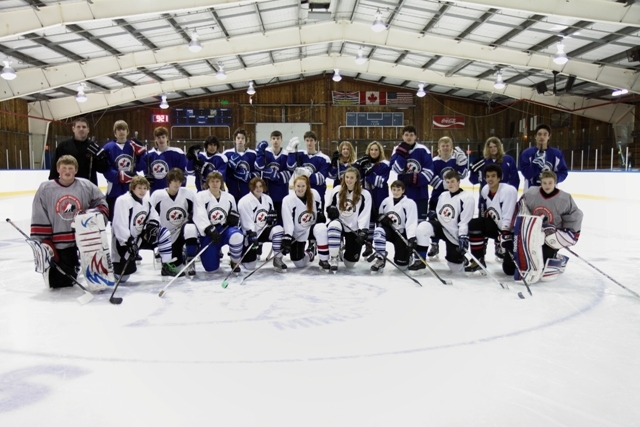 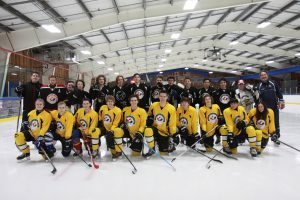 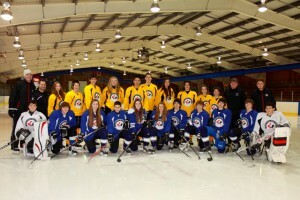 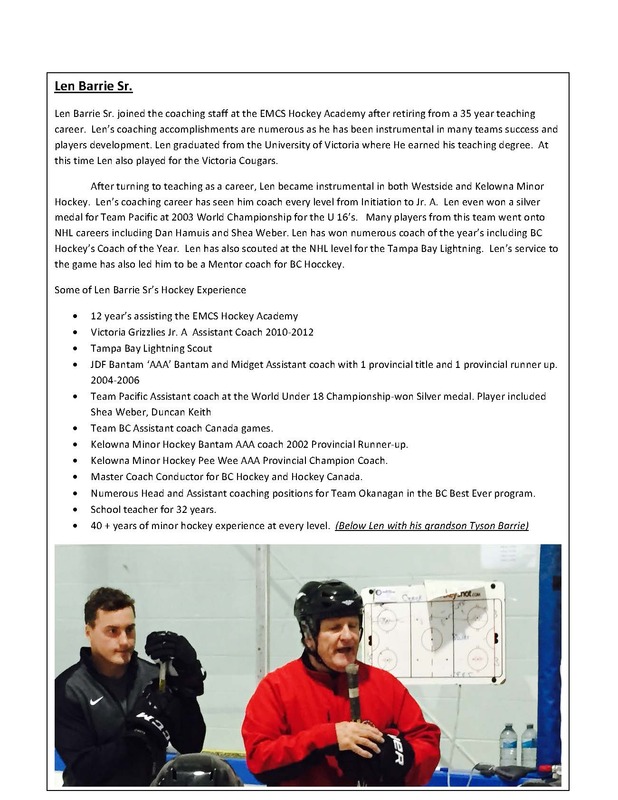 The program includes: 3-90 minute ice sessions per week, fitness and strength sessions, sports psychology, nutrition education, exciting bi-weekly field trips, 2-60 minute multi sports sessions, teacher versus student hockey game, and year end banquet and awards night.